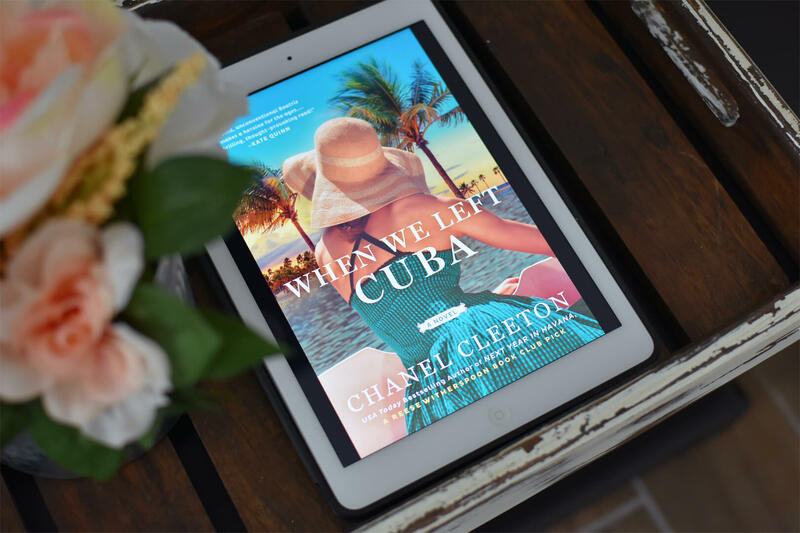 When We Left Cuba by Chanel Cleeton is a gorgeous novel about love, loss and home. The following book club questions will have spoilers so if you haven’t read the novel yet, check out my preview and review first. First off, let’s go back to the prologue. What were your initial thoughts when reading it? Who sent Beatriz the champagne? 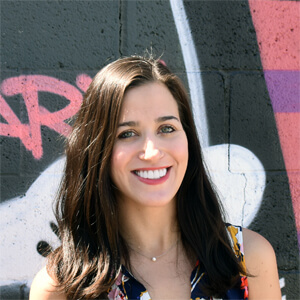 The story then goes back to 1960 when Beatriz and her family are trying to make a new life in the U.S. Why do you think Beatriz wasn’t content with becoming a wife and mother? 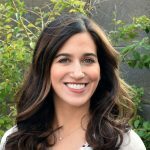 Let’s discuss her motivations for working with the CIA. What do you think about her first encounter with Nick? While Nick is a fictional senator, do you think he was based off any real-life politicians of that era? The book is quite descriptive—the settings of both Palm Beach and Cuba; the style and clothes of the era; plus Kennedy references. What stuck out to you the most about the ’60s era while you read this? There’s much historical and political facts covered in this from the Cuban Missile Crisis to Kennedy’s assassination in Dallas. In addition, Chanel provides plenty of context about these events from a Cuban American perspective. Did you learn anything new from reading the novel? Let’s talk about the sections dedicated to Beatriz being undercover! She engages with Castro in-person twice—with the second being a failed assassination attempt. How would you rate Beatriz’s spy skills? Do you think she went on to many other kinds of undercover adventures after these events? If I had two lives, I would live one with him and one in Cuba. But I just have this one, and I’ve already committed it elsewhere. Let’s talk about the hard decision for them to separate. Do you believe it was the right decision for the both of them? Or you think there was a possibility for them to stay together at that time? Say if Beatriz gave up the CIA and married Nick, do you think she would have lived an unsatisfied life? Beatriz is determined not to become like her mother—simply a pretty face that goes to fancy parties. How did that “rebellion” influence much of her decision making? Let’s discuss her relationship with Eduardo. Why did he stay in Cuba and leave America behind? Do you think he would have stayed if Beatriz would have shown interest in him? Let’s discuss the ways they are similar. Now let’s talk the end of the book! We learn that Beatriz lived quite a life—had more missions, became a lawyer, traveled the world. What do you think about her reunion with Nick? What’s next for the two of them? What are some of the key themes of the novel that stuck out to you? Have you read Next Year in Havana? If you haven’t read Chanel Cleeton’s Next Year in Havana, make it your next read! Plus, Beatriz make a cameo in that story. You can order the book on Amazon here. Check out my discussion questions here. 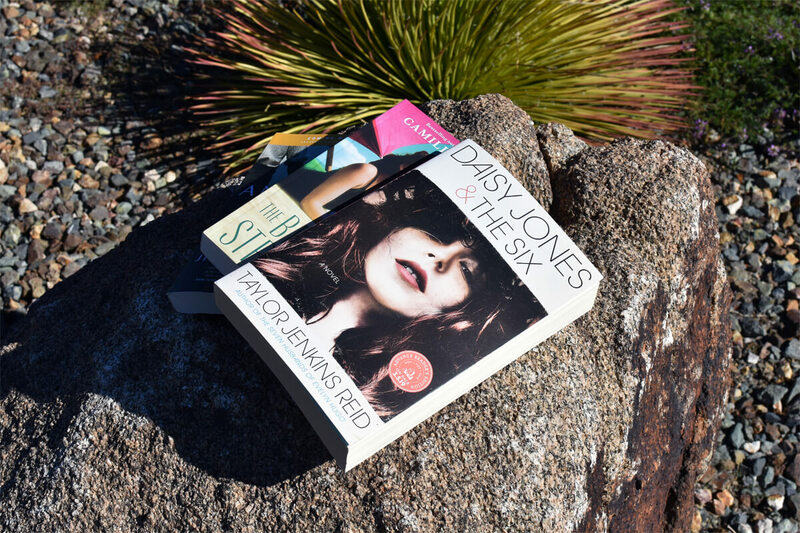 If you’re looking for another novel that will tug at your heart strings, you simply must read Daisy Jones & the Six by Taylor Jenkins Reid! Feel free to discuss When We Left Cuba below!